HTC is a well known Taiwanese company for smartphones. It launch it's smartphones in every price segment that are flagship, mid range and budget segment. But from last few years the sales of company's devices are declining. The reason behind this is the high price of their smartphones. HTC price their smartphones usually very high in the market. These days people usually prefer Samsung or Apple over HTC in the flagship segment. Because they simply have some additional features at the same price. So why do a person spend same money for a smartphone which have some features cut off. HTC's last year flagship was HTC One M10. The phone didn't get that much success although the device was good. It was announced last year in April. But now it's time for the next flagship phone of HTC that is HTC U11. The phone should be called HTC One M11 company is giving a new name to it's new flagship that is HTC U11. Name doesn't matter, the thing which matters the most is what is company actually putting in it's new flagship. HTC is actually launching the smartphone at an event at Taipei on 16th of May. So today I will discuss some of the rumors of the device. The most interesting feature of the phone is the edge of the phone. 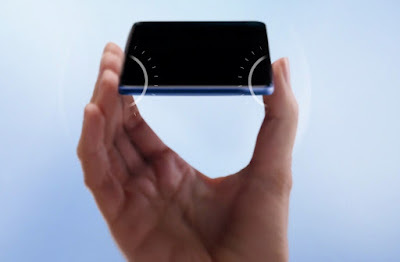 The edges of the phone are rumored to be somewhat squeezable as seen from a video teased by the company. So the device can do actions according to the gestures. 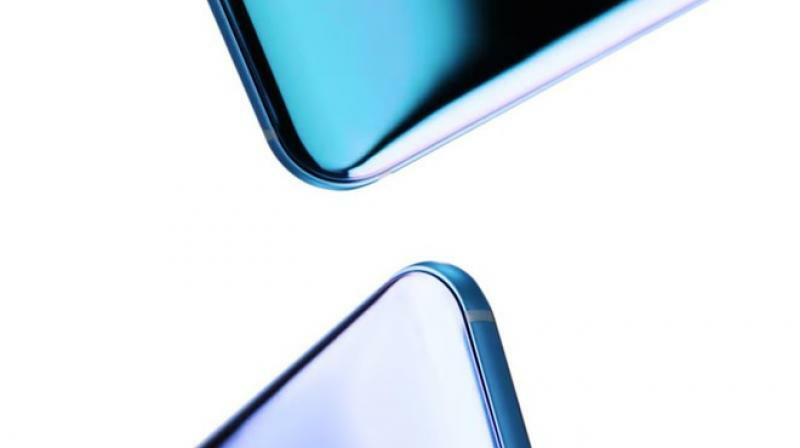 The color shown in the picture is a blue reflective color which we have recently seen in HTC U ultra. So it is good to see that the company is doing something interesting with it's flagship device. It's doing something innovative with the edges of the phone. The device will have a 5.5 inch screen size. The display will be a QHD screen. The display of the device will be good as it will QHD. The phone will be powered by the Qualcomm's Snapdragon 835 chipset. This chipset is based on an octa core processor with four kryo cores cloaked at 1.9 GHz and other four kryo cores cloaked at 2.35GHz. 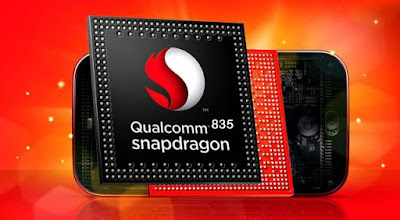 This is the main reason behind the late launch of the phone as the earlier batch of Snapdragon 835 chipset had already been taken by Samsung for S8. The overall performance of the phone will be really good. There won't be any issues regarding the performance of the phone. All the tasks will be performed butter smooth by the phone as it will be having one of the best processor of the year. 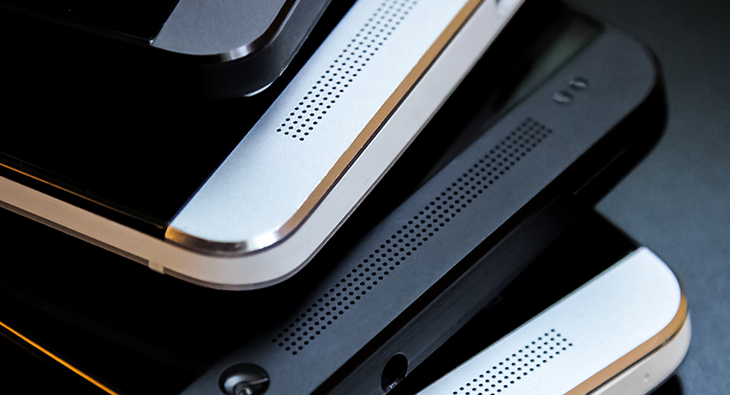 It will be able to perform heavy to heavy tasks without any issues. For better graphics the phone is powered by Adreno 540 GPU. It can perform all the graphic intensive tasks like heavy gaming without any lags and framedrops. HTC U11 is rumored to have a 12MP rear camera with f/1.7 aperture with OIS and HTC's Ultrapixel 3 and Ultraspeed AF. The secondary camera will be a 16MP with f/2.0 aperture. I hope the camera of the phone will be really good. Also the phone will be having all the basic sensors. It won't be skipping on any of the sensors. Also the phone will be having NFC. The phone will also be a water resistant phone. For better sound department the device will have a feature of HTC Boomsound. This technology is developed by HTC. In this the device is having two front facing speakers with a great number of micro holes. These front facing speakers help in listening the sound more comfortably than other phones which have speakers at back or at the sides. The phone is also rumored to come with extra HTC's usonic headphones with active noise cancellation. The phone will be having a 3000 mah non removable battery. The battery quantity of the phone is somewhat low. Also the phone will be having fast charging support, so that phone can be quickly charged in this busy schedule. The phone will have USB Type-C port. The phone is rumored to come in two versions one with 128GB internal and 6GB RAM and other with 64GB internal and 4GB of RAM. The phone will be powered by Android Nougat 7.0. 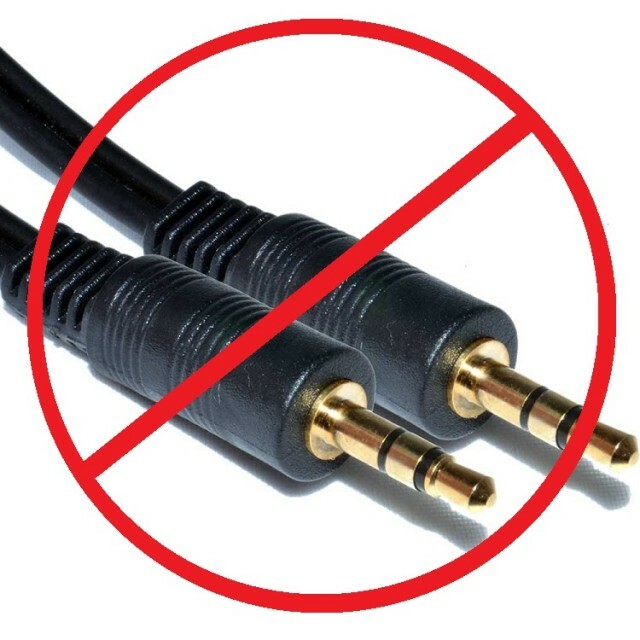 The bad news about the phone is that the phone won't have a 3.5mm headphone jack. But it will have an adaptor of USB Type-C to 3.5mm jack. So these are some of the rumors of HTC's new flagship that is HTC U11. The phone will compete with those of Samsung S8 and LG G6, which are also the flagship phones this year. The main feature of the phone will be the edges of the phone which are touch sensitive and can do actions according to our gestures or squeezes. It is interesting to see that HTC is doing something innovative with it's flagship device. But only doing something innovative won't increase the sale of the phone. HTC should also price the phone aggressively because in this flagship market Samsung and Apple are already very prominent. So to fight them, HTC has to price the phone at a cheaper price than them. So let's see what company will do with it's flagship phone this year as it is going to launch the device on May 16, at Taipei. One Plus 5 Rumors- The next flagship Killer?